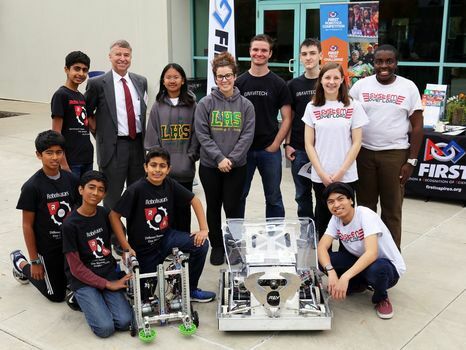 This is a picture of our team with our robot. 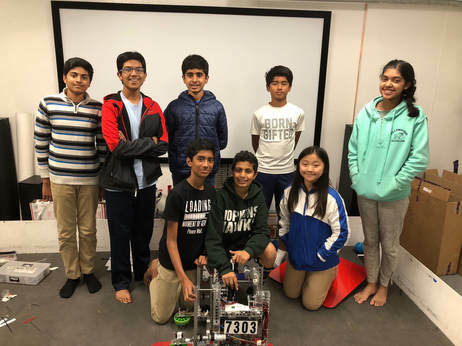 November 20, 2017 - The Roboavatars as well as FRC team System Overload gave demonstrations of our robot and STEM at the Lawrence Livermore National Laboratory, where we gave information about our robot and received useful feedback from experts. 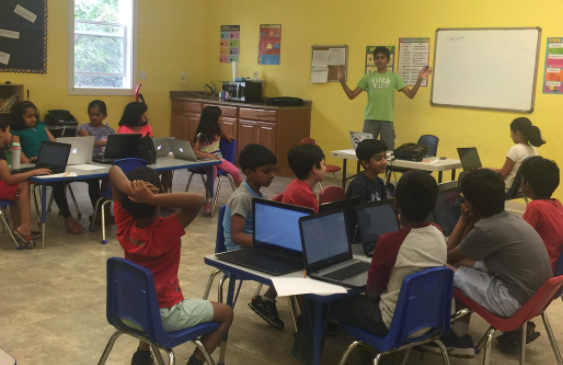 ​October 7, 2017 - We conducted an outreach event geared towards kids that had a fun STEM activity to make an earthquake-proof structure and put it to the test. A robot driving station was also available. ​​December 22, 2017 - We conducted an outreach event for the local Cub Scout pack. We gave demonstrations of our robot and instilled an interest on FIRST and STEM in the Cub Scouts. We introduced kids to STEM and engineering by conducting a STEM activity that involved designing a sustainable bridge that could handle different loads of weights. 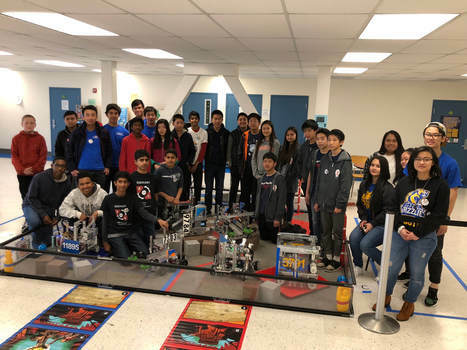 March 18, 2018 - We participated in a post-season scrimmage with 6 other teams. Our team placed 2nd place, and it was a good experience for us and for other teams. The scrimmage was a light, non-competitive environment where teams could learn from each other.